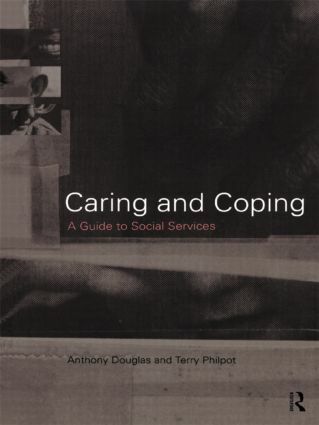 Caring and Coping provides a clear and accessible explanation of the history, politics, management, funding and day-to-day work of the social services in Britain. * and the place of social work within the community. Social services are so often portrayed in the media in a sensationalist way and this book counterbalances the hype by providing solid research and a more down-to-earth picture. It is an ideal introductory text for those training to be social workers.